This image set consists of a series of microscopic images of a pea root sections (Pisum sativum) specimen. Slides were prepared with vibratome sections of pea root fixed in 4% paraformaldehyde, mounted in citifluor. Images in the set were acquired using an Olympus FV1000 confocal microscope using a 40X objective lens NA 1.00, and represent a ZStack. The images were acquired at 0.621 microns per pixel. Pixel dimensions are 512 x 512px. Output files are 21.5 MB in size. The images are stored in .OIF format and can be read using FV10-ASW 1.7 Viewer. The images in this set are intended to act as a research tool, to be used in research and teaching in the School of Biological Sciences at the University of Sydney and the Australian Centre for Microscopy and Microanalysis.  The image set is held on AMMRF Document Management System, hosted by the Australian Centre for Microscopy and Microanalysis at the University of Sydney.